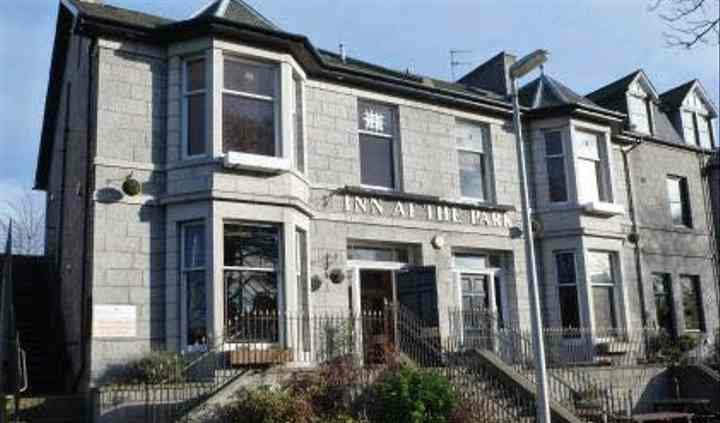 Inn at the Park has developed a fantastic reputation for offering a wide range of wedding services and for being a stunning venue, with a number of different rooms and spaces for you and your guests to take advantage of. The team will help you in any way they possibly can. They will describe all of the options which are available, and which have been popular in the past. 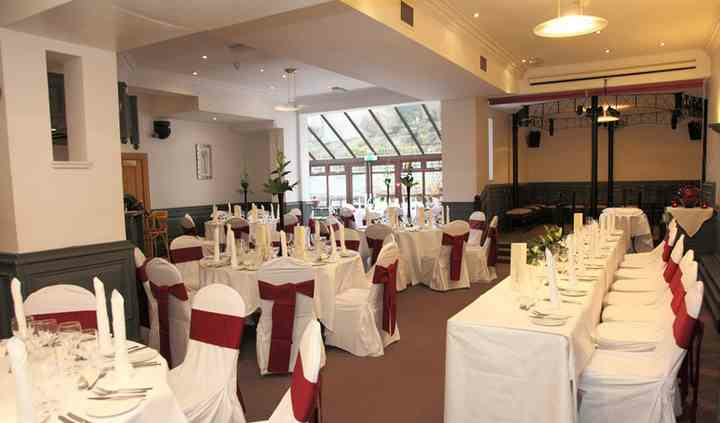 There are a large variety of different spaces and facilities for you and your guests to enjoy. There is free on-site parking, boutique en-suite bedrooms and a Function Room holding up to 100. In other words, you will find something which is absolutely perfect for you. 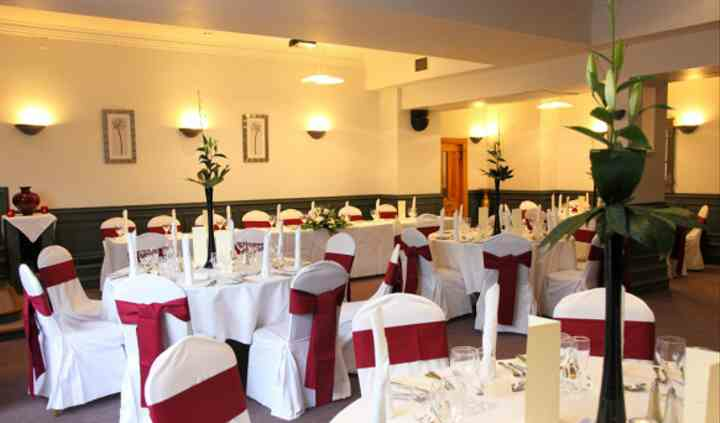 The team can provide you with a large range of wedding services owing to their extensive experience. 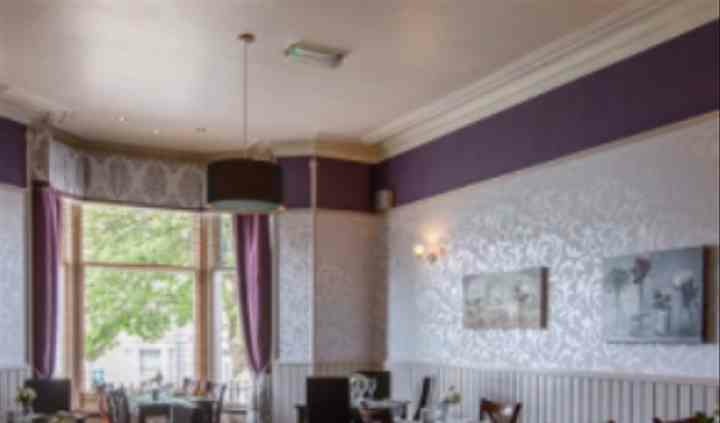 They can supply canapés or an evening buffet, and we have a variety of menu options to suit you and your budget. Decoration is minimal, giving you the opportunity to create your dream venue.